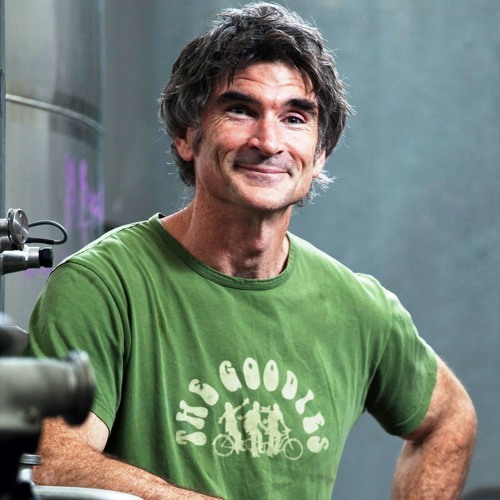 Please join us at MW Wines in Collingwood on Tuesday the 16th of April for a master class with Giant Steps Chief Winemaker, Steve Flamsteed. 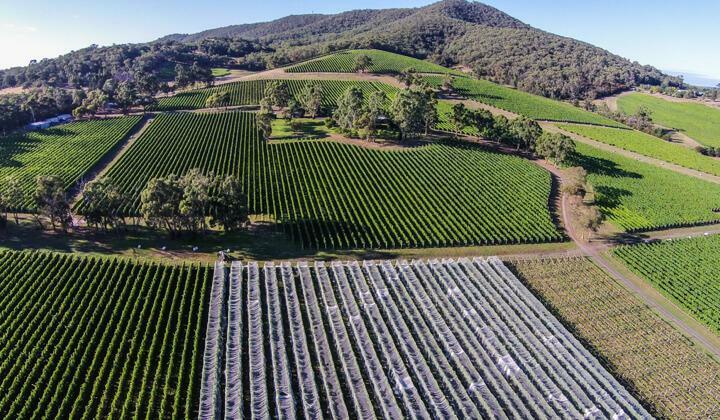 Steve will present their new release single vineyard wines from the Yarra Valley plus we'll get to see their much anticipated single vineyard Pinot Noir from Coal River in Tasmania. To finish up we'll play a little game of options with a mystery wine, always plenty of fun. This is a truly stunning line up of wines so your tickets early as we anticipate they'll sell out quickly.